Rice cooked in a minute, wild rice, round rice and long rice, rice from different countries and various formats or different cooking ways. 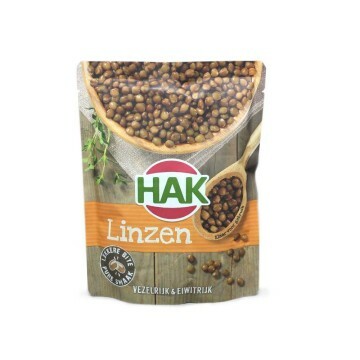 Legumes are very healthy and that's why we have all the variety of lentils, beans, peas, beans, chickpeas, beans... discover the whole range. 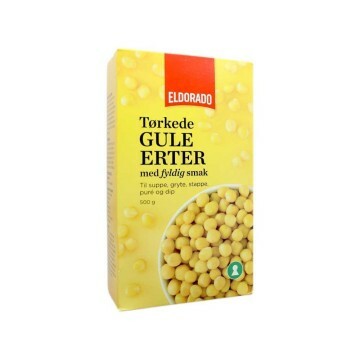 ENDried green peas El Dorado are very nutritious and with them you can prepare a tasty creamed peas or mushy peas as exquisite garnish for meat or barbecue. 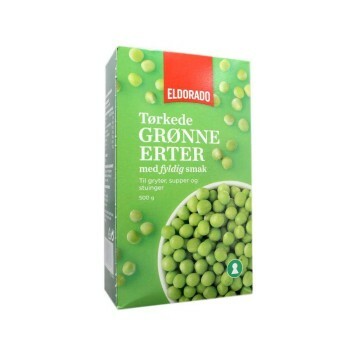 NOTørket grønne erter El Dorado er svært næringsrik og med dem kan du forberede en velsmakende ertestuing eller moste erter som utsøkt garnityr til kjøtt eller grill. 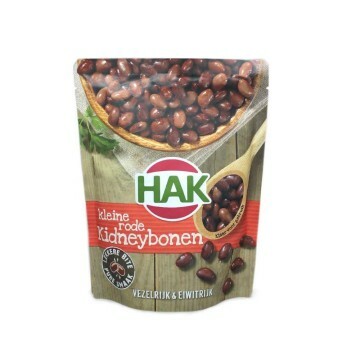 ENMake a dish with tasty and healthy red beans. They are rich in iron, zinc and fiber. 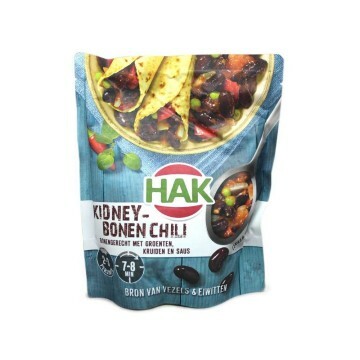 Ideal for the chili con carne and other dishes with multiple options. 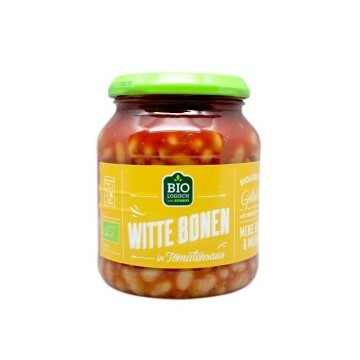 NLDoe jezelf een lekker en gezond gerecht met rode bonen. 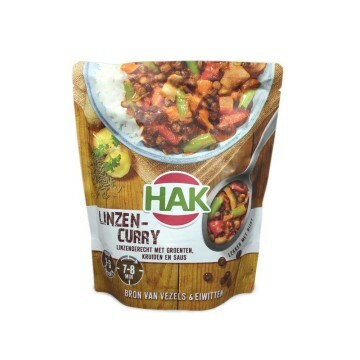 Ze zijn rijk aan ijzer, zink en vezels. 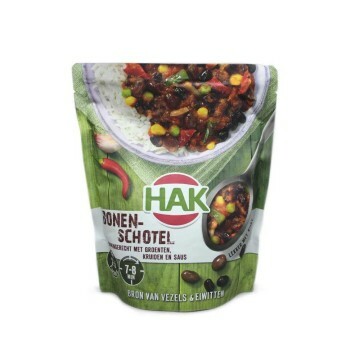 Ideaal voor de plaat van chili con carne en andere gerechten met meerdere opties. 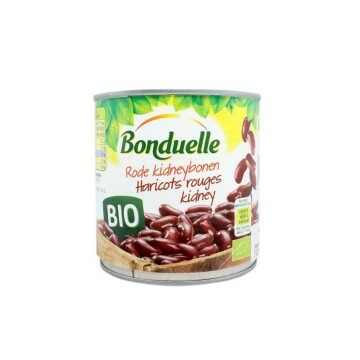 ENNutritious, iron-rich red beans for the whole family. 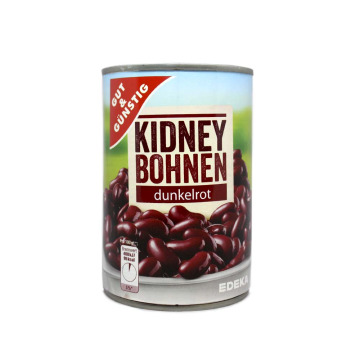 Enjoy its unique flavor and all its health benefits. 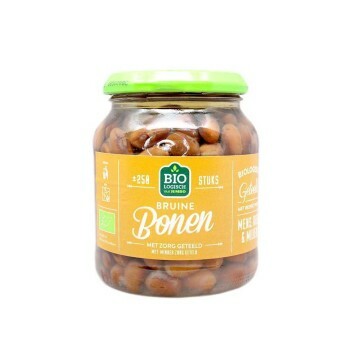 NLVoedzaam en rijk aan ijzer voor rode bonen hele gezin. 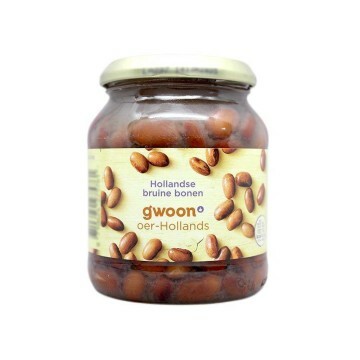 Geniet van de unieke smaak en alle voordelen voor de gezondheid. 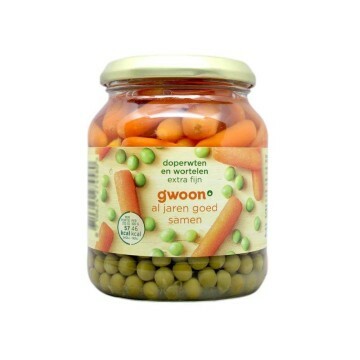 ENCanned peas and carrots, as their title says, perfectly preserve the nutrients and vitamins (fiber, vitamin A, vitamin B2, vitamin C, zinc, etc.). 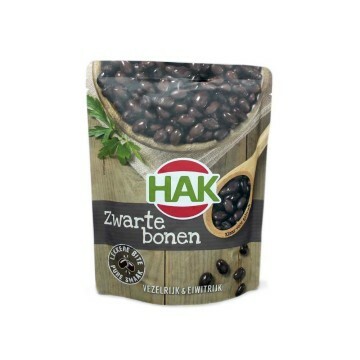 NLIngeblikte erwten en wortelen, zoals de titel zegt, perfect behouden de voedingsstoffen en vitaminen (vezels, vitamine A, vitamine B2, vitamine C, zink, enz.). 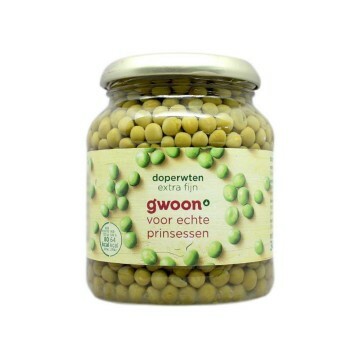 ENCanned green peas are very healthy. 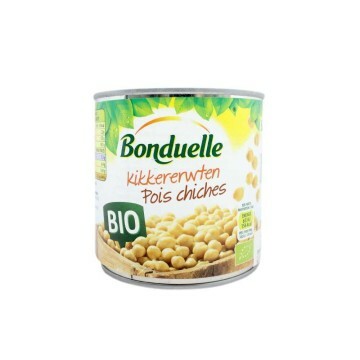 Not only are they rich as a garnish or for creams and soups, they are rich in calcium, iron, zinc and vitamin B2. 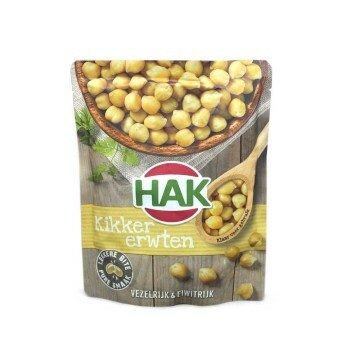 NLIngeblikte groene erwten zijn zeer gezond. 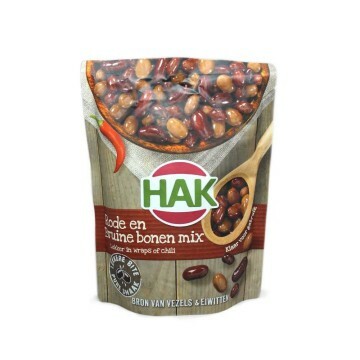 Ze zijn niet alleen erg rijk als bijgerecht of crèmes en soepen, maar zijn rijk aan calcium, ijzer, zink en vitamine B2. 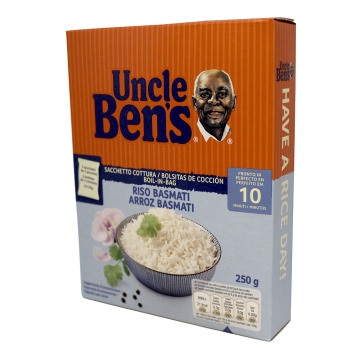 ENWith this basmati rice Ben Uncle`s everything will be really simple. 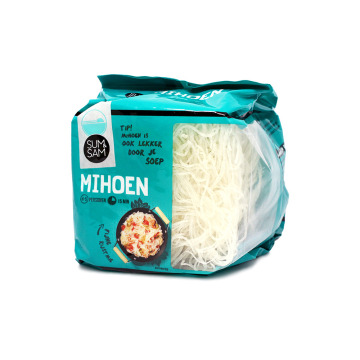 Comes in cooking bags then you only have to put the bag into the saucepan with water and have it ready and perfect in 10 minutes. 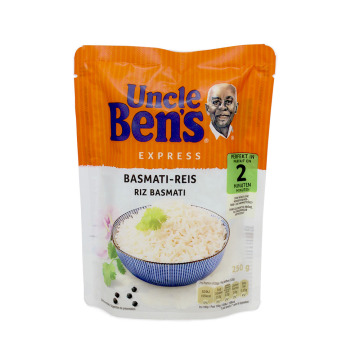 ENEverything is easier with this rice Ben Uncle`s , this rice is parboiled and comes in cooking bags. This way you only have to put the bag into the saucepan with water and have it ready and perfect in 10 minutes. 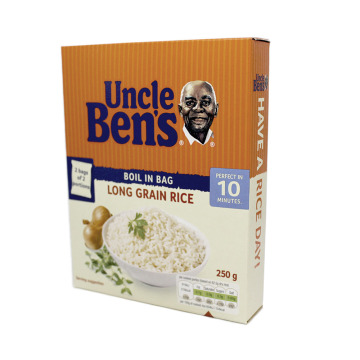 ENLong rice Uncle Ben's is perfect in 10 minutes. Enjoy the best rice in its perefect point in just a few minutes with all the comfort of evaporated rice bags. 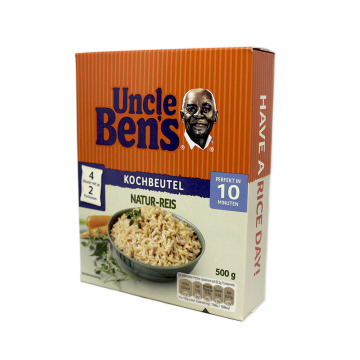 ENBrown rice of the famouse brand Uncle Ben's. Prepare with sauteed vegetables or to accompany your meat or fish. Your healthy brown rice will be ready in just 10 minutes. 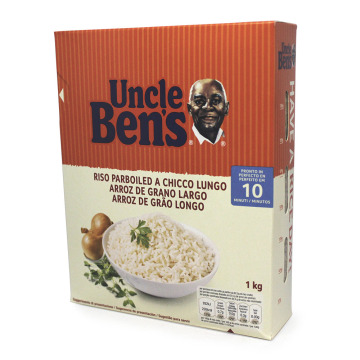 ENLong grain rice of Uncle Ben's is perfect in 10 minutes. Enjoy the best rice in just a few minutes and with all the comfort of the evaporated rice sachets, don't even dirty the kitchen. The approximate quantity is for 4 plates, two plates in each bag of rice (2 bags in each product). 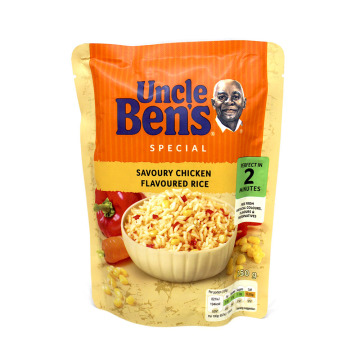 ENDelicious and savoury chicken and vegetables flavoured rice from Uncle Ben's. It will be ready in less than 3 minutes. You can prepare it in the microwave (2 minutes) or you can boil it (for 3 minutes). It is very simple and fast, you will like the result. 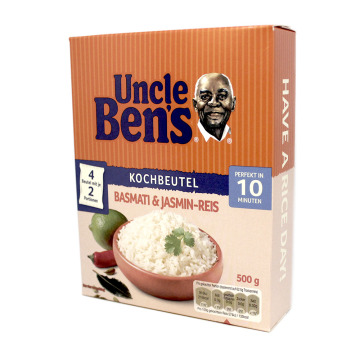 ENUncle Ben's basmati rice perfect in a few minutes. You can prepare it in the microwave (3 minutes) or you can boil (for 3 minutes). It is very simple and fast, you will like the result. ENLong grain rice with fried egg ready in 2 minutes. This long rice is made with fried egg, garlic and onions. 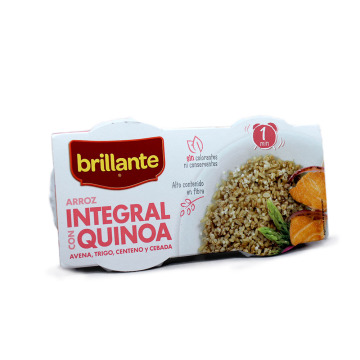 It is totally suitable for vegetarians and a sachet has an approximate amount for two servings. 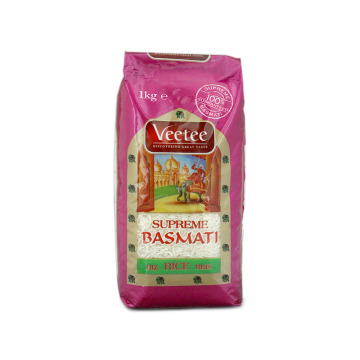 ENDelicious mixture of basmati rice with jasmine rice. 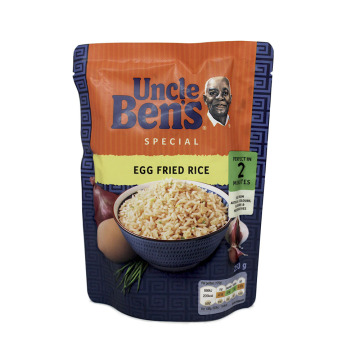 This fantastic Uncle Ben's rice will be ready in just 10 minutes of cooking. 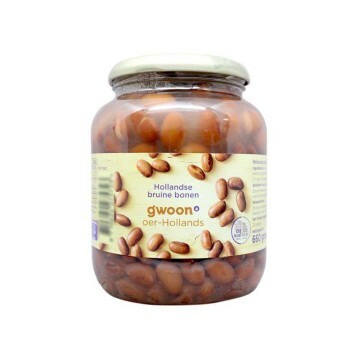 ENThe best beans of Gut & Günstig, combinalas as you want and with what you want, the dish will be delicious. DEBeste Gut & Günstig Bohnen, kombinieren sie, wie Sie wollen und was Sie wollen, wird das Gericht köstlich. 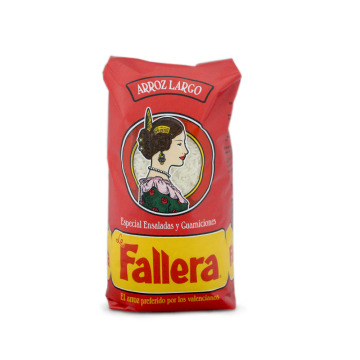 ENLa Fallera round rice. 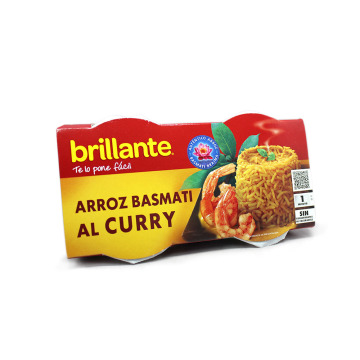 This rice is known as the rice chosen by the Valencians to cook the famous paella. 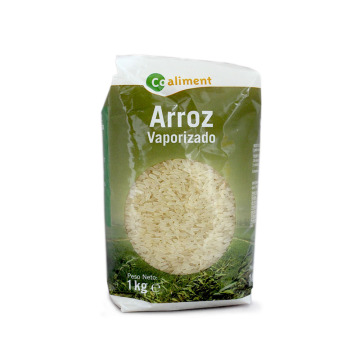 ESArroz redondo de La Fallera. 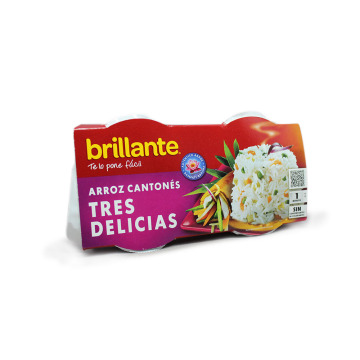 Este arroz se conoce como el arroz elegido por los valencianos para hacer la famosa paella. 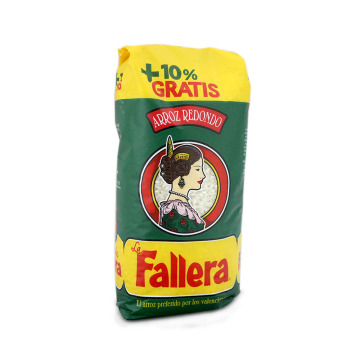 ENLa Fallera long rice, special for salades, garnishes and side dishes. 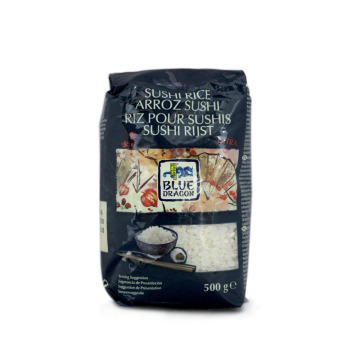 This rice is known as the rice chosen by the Valencians to cook the famous paella. 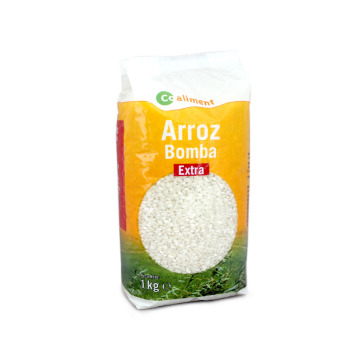 ESArroz largo de La Fallera, especial para ensaladas y para guarniciones. 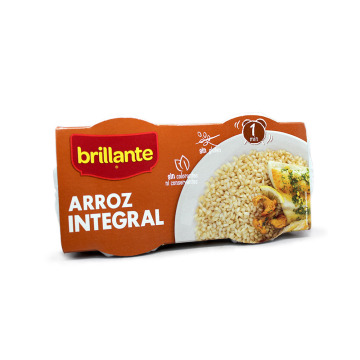 Este arroz se conoce como el arroz elegido por los valencianos para hacer la famosa paella. 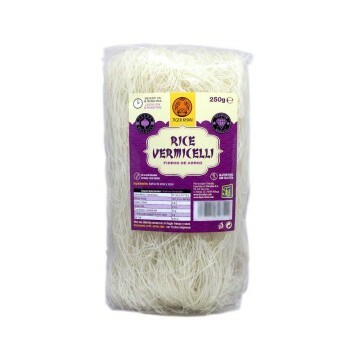 ENYou will have your food ready in 4 minutes with these oriental rice noodles. Add vegetables and meat or seafood, season with spices or with soy sauce and you'll have your oriental dish in a little while. 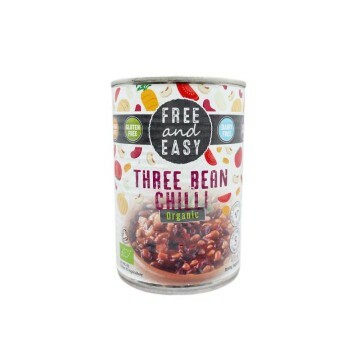 Suitable for coeliacs and vegetarians.